The Laurels School, Clapham is in The Telegraph’s List of Top Best Small Independent Schools in the UK. The Laurels School in Clapham was delighted and proud to be featured in The Telegraph’s article about the best independent schools in the UK, and was ranked as one of the best small independent schools in the country, based on their recent GCSE results. 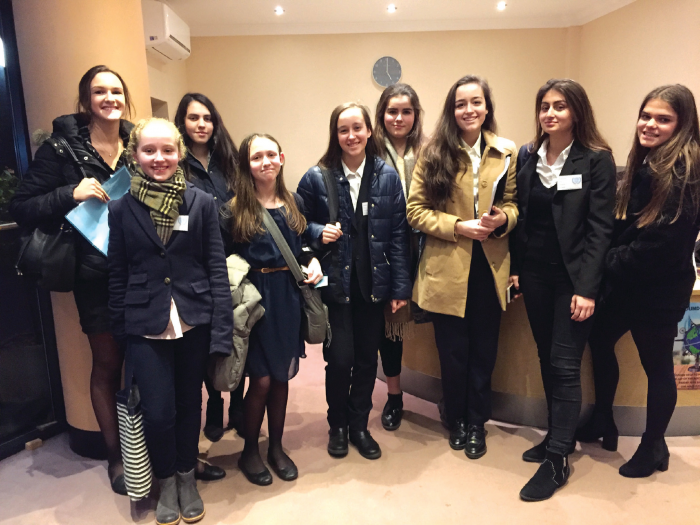 On Saturday 13th January, 2 delegations from The Laurels School in Clapham, representing Japan and France, went to the inaugural Guildford High School Model United Nations Conference. The event featured 22 delegations from several independent schools spread over 5 committees. Model United Nations (MUN) is a simulation activity where students learn about diplomacy, international relations, and the workings of the United Nations. It involves participants researching current world issues and debating them in a forum with students from other schools. It is wonderful training for the politicians and policy makers of the future. This is the first year that The Laurels has run the Model UN club in school and pupils have developed enormously since September in both their debating and their critical thinking skills.